We've heard of problems with specially-crafted messages being used to lock up iPhones, and now a similar problem has been found with the PlayStation 4. Anyone who receives one of these messages will find that their console completely locks up -- and the only way out of it is to perform a factory reset. The problem lies in messages that include unrecognized characters, and it is being exploited by some gamers to boot people offline in the middle of games -- Rainbow Six in particular. While there is no fix available at the moment, there are steps you can take to prevent the issue affecting you. 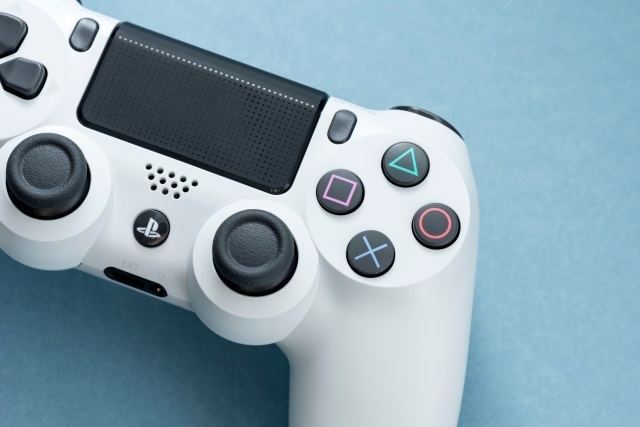 As noted by a message posted to a PlayStation 4 subreddit, several users have been affected by the problem. Reddit user Huntstark explains: "There is a new glitch that basically bricks your console and forces you to factory reset it. Even deleting the message from the mobile app doesn't work. It happened to me during Rainbow Six: Siege. A player from the other team used a dummy account to send the message and crashed my entire team. We all have had to factory reset. Only one of our guys wasn't affected and he has his messages private". On your console, go to Settings > Account Management > Privacy Settings, and then go to Personal Info | Messaging. Change the Messages option to Friends Only or No One. You can also do this in the mobile app. Head to Settings > Privacy Settings > Personal Info | Messaging. In the Messages section, select either Friends Only or No One.